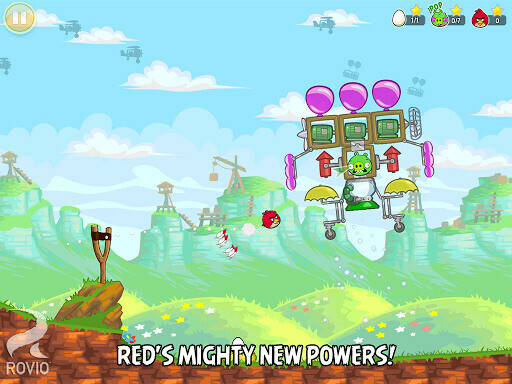 While we're waiting for the upcoming Angry Birds Go racing game, Rovio is treating us with a brand new episode for Angry Birds in its classic form. 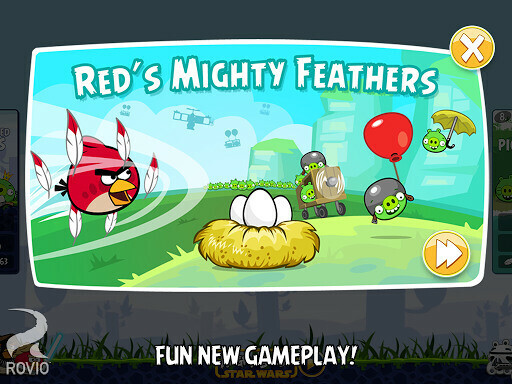 Red's Mighty Feathers, as it is called, contains 15 new levels, in which the player's goal is, as usual, to defeat those pesky pigs. 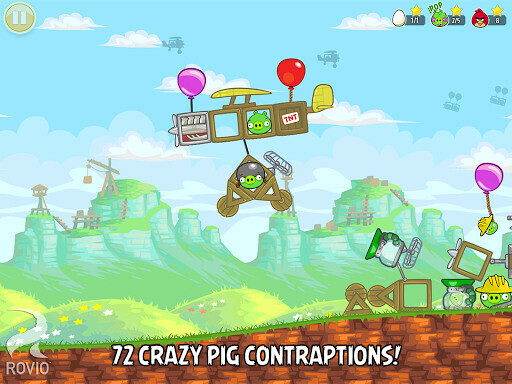 However, things are a bit different now that the pigs are riding their crazy contraptions, wave after wave, on their way to steal the birds' eggs. So yes, you'll be flinging at a moving target this time. The birds, on the other hand, now have the support of the Mighty Eagle, who has helped the red bird become faster than before. 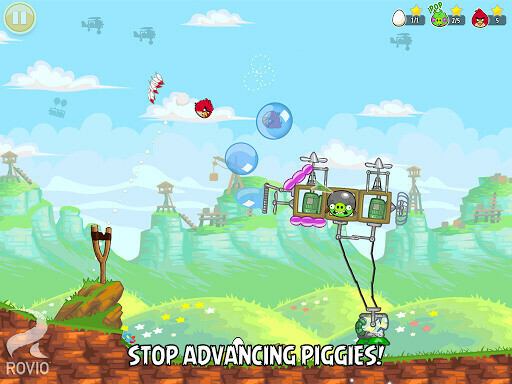 The newest Angry Birds episode is available on both Android and iOS already so feel free to download it and give it a try. 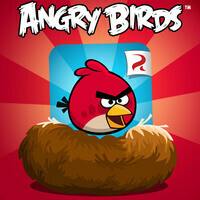 Other platforms will soon get the new levels as well.